The attorney who succeeded in securing a $200,000 settlement for his client, former social studies teacher Noreen Sweeney, through a discrimination lawsuit is claiming the school district is late in making payments, according to court records. Jason Nunnermacker, the attorney, says in a letter to magistrate judge Mark Falk, that the district had to pay within 30 days of Aug. 29. He said the 30 days expired on Sept 29 without payment. “I find such conduct to be in blatant bad faith, contemptuous, disrespectful not only to the plaintiff but to this court who provided great and vigorous effort on July 18th to effectuate a settlement,” reads Nunnermacker’s letter dated Oct. 3. Nunnermacker’s letter says the district’s attorney on Oct. 1 told him she cannot be certain when his client would receive the settlement payment. The next day, the district’s lawyer told him Sweeney had to submit a signed purchase order, a requirement that was never outlined in the settlement agreement, to receive payment, according to the letter. The district’s outside counsel Lisa Barre-Quick disputed some of Nunnermacker’s claims, particularly his assertion of bad faith, in a letter dated Oct. 11. Barre-Quick said Nunnermacker is in receipt of a fully executed settlement agreement and release and checks reflecting full amount of the settlement proceeds. 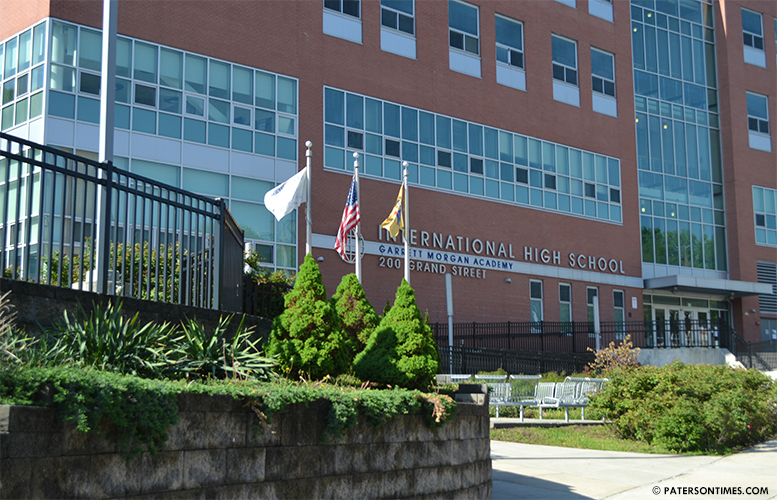 Paul Brubaker, spokesman for the Paterson Public Schools, said the district has paid its portion of the settlement, approximately $63,000, with a check dated Oct. 5. He said the check was delivered to the district’s attorney on Oct. 4. “The remaining balance is being paid by the district’s insurance company in two checks. One of the checks was received either last Friday or this past Monday. It is our understanding that the second check has been delivered this week,’ said Brubaker on Friday morning. Barre-Quick wrote the district has “satisfied all obligations” outlined in the settlement agreement. Her letter ended by saying the whole matter will be “fully and finally concluded” on Oct. 15. Sweeney’s lawsuit was filed in 2016. She named former superintendent Donnie Evans, security director Donnie Evans, and International High School principal Robina Castro. She spent two years in the rubber room. The school board abolished the rubber room the same night, Aug. 29, it approved her settlement. Nunnermacker did not respond to a call for comment on Friday.